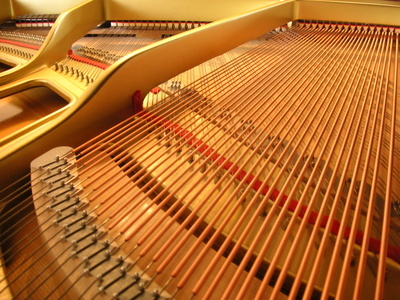 Ilvedson Piano Services was started by David Ilvedson after his graduation from Western Iowa Tech where he studied piano tuning and repair. David moved to San Francisco in the early '70's where he began to build his business, attracting many clients that the business still services today, such as the San Francisco Ballet School, ACT, hotels and private and public schools, and residential clients. Norman Dutton studied and worked with David for several years before taking over the tunings in July 2010. The business is still run by the Ilvedson family and the prices remain competitive and fair.